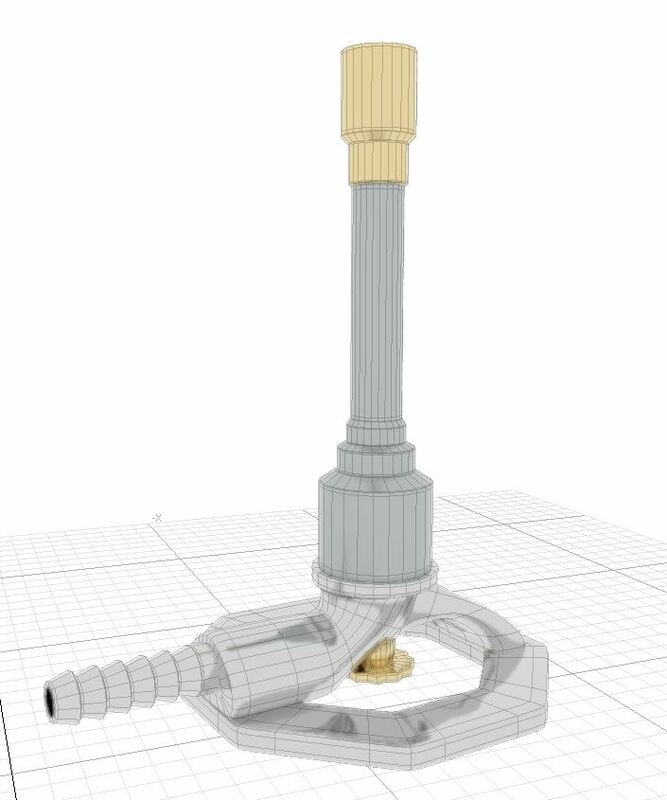 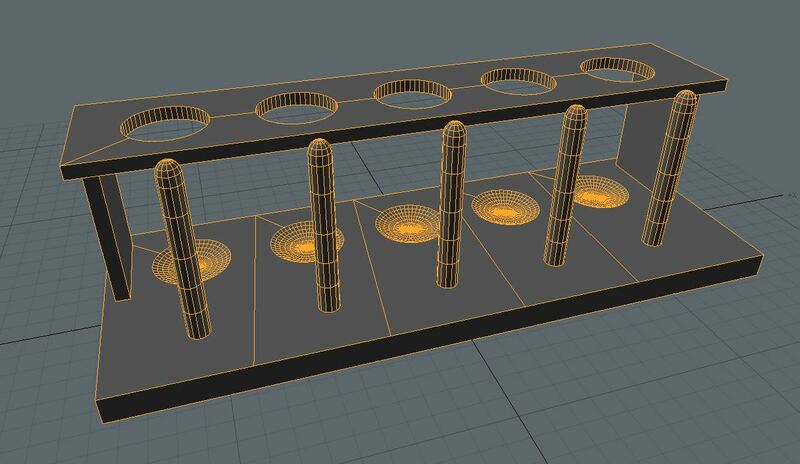 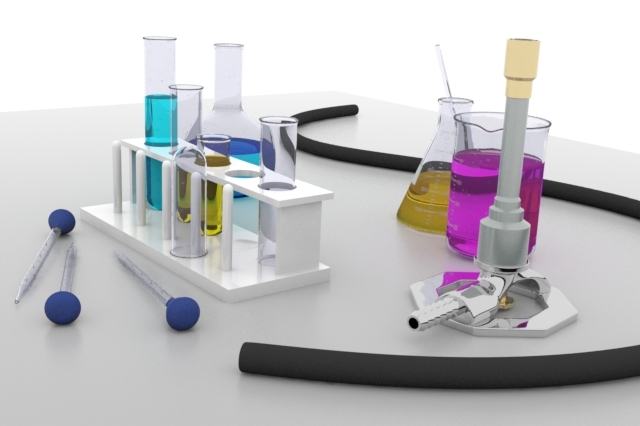 A highly detailed 3d model set of various chemistry lab equipment pieces. 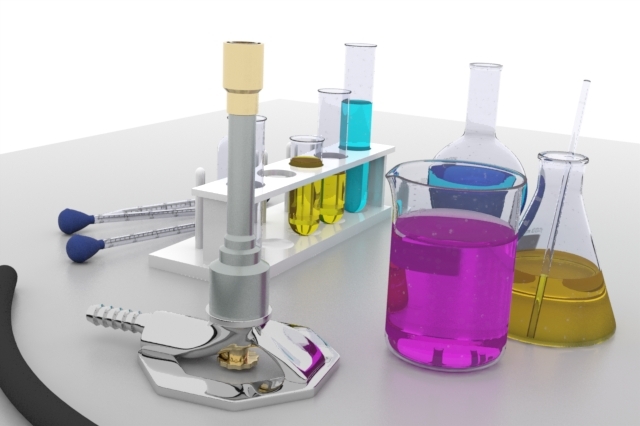 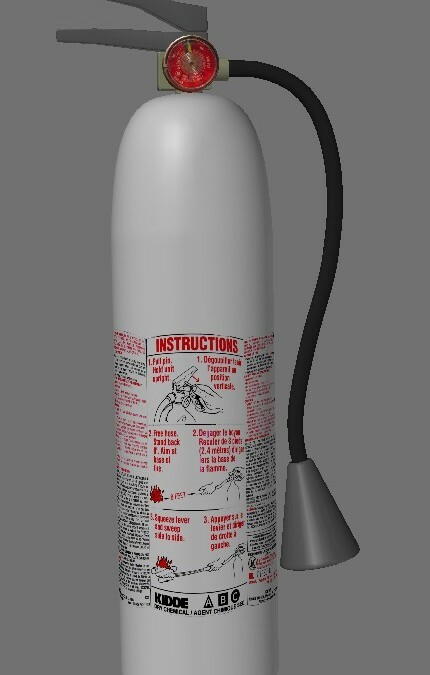 Detailed high resolution models of typical chemistry lab equipment ready to be used in most 3D apps. 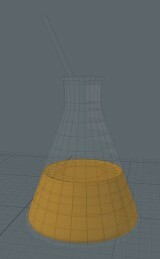 All parts are individual objects with UV labels and measurements images. 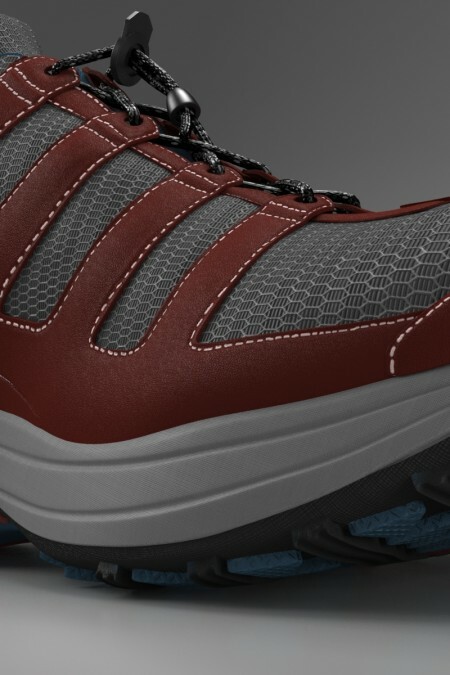 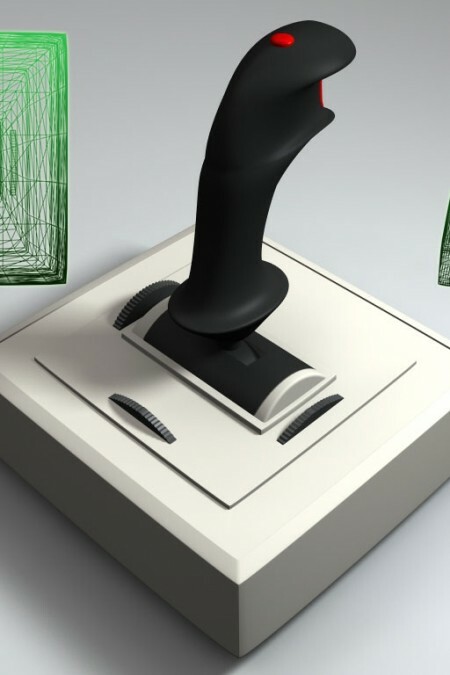 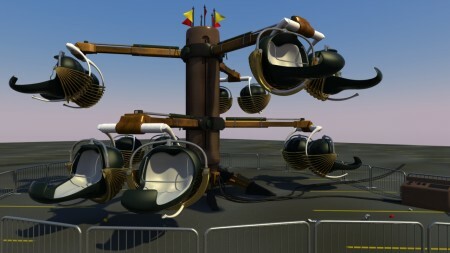 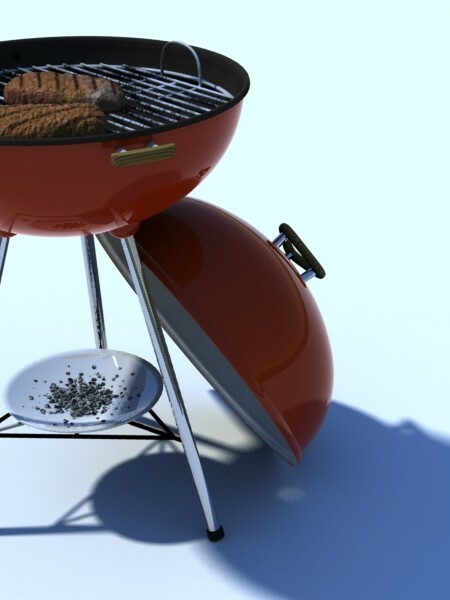 All models are SubD for perfect smooth rendering. 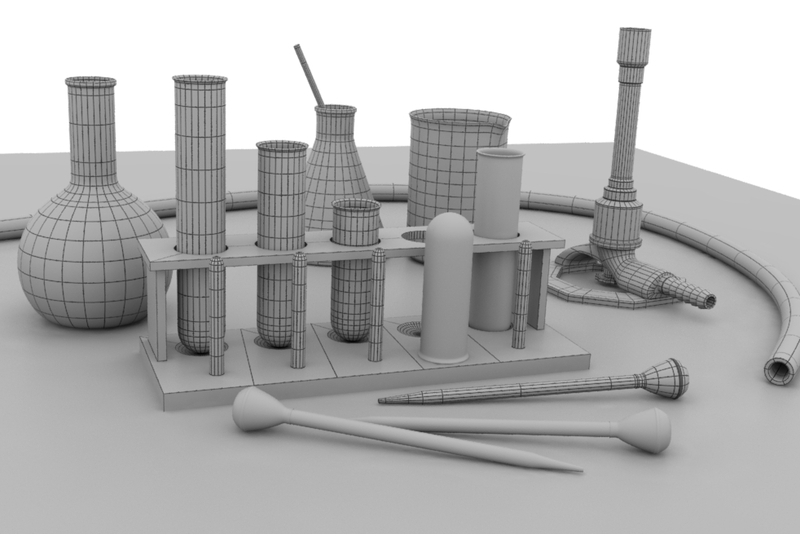 Materials setup and native to modo, done in modo 902 but various formats are available for use in other applications. 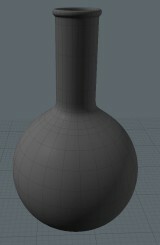 HDRI map provided and UV maps for measurements. 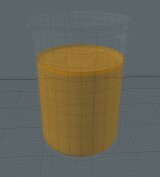 Other materials are simple with transparency for glass and water so easy to use in any 3D program. 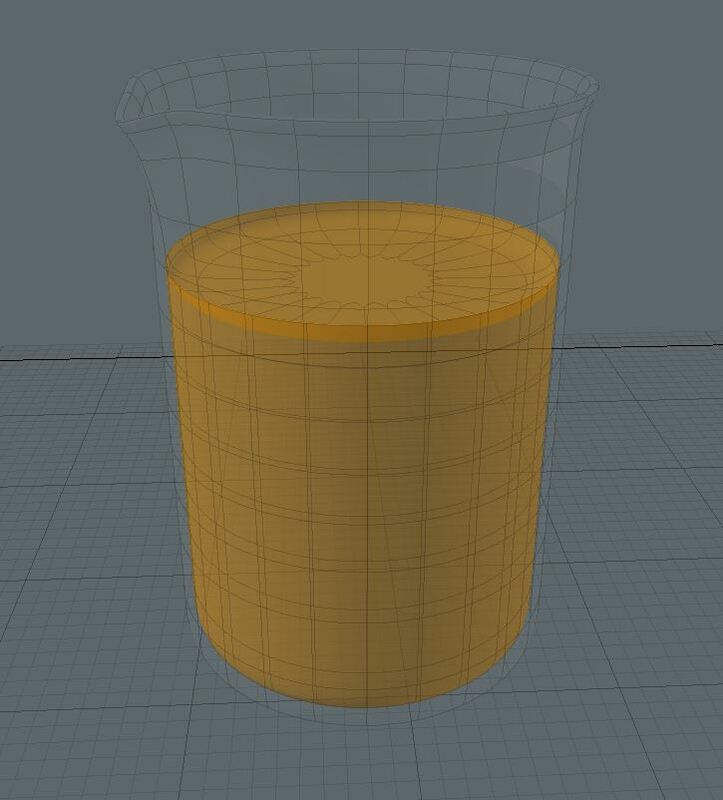 A simple rig example (only for use in modo) lets you morph the liquid levels using vertex morph maps to adjust from a single controller. 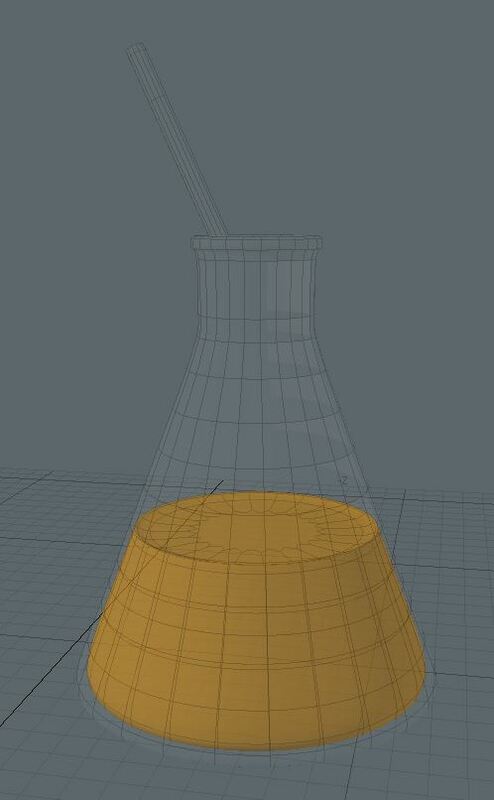 -UV textures with images for the measurement lines on the beakers/flasks. 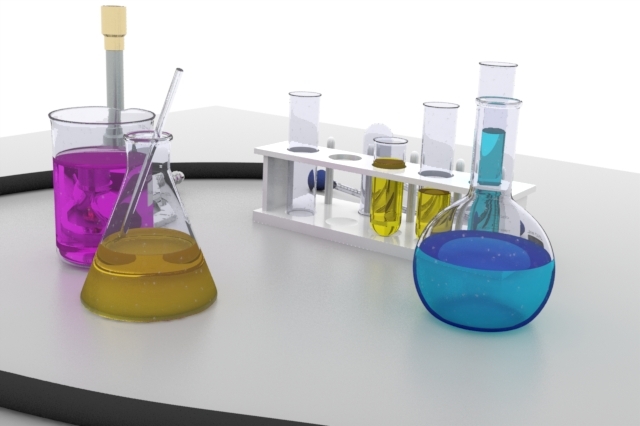 -Modo model is setup with a simple example rig to control the liquid levels using a single control slider, with schematic morph map linking. 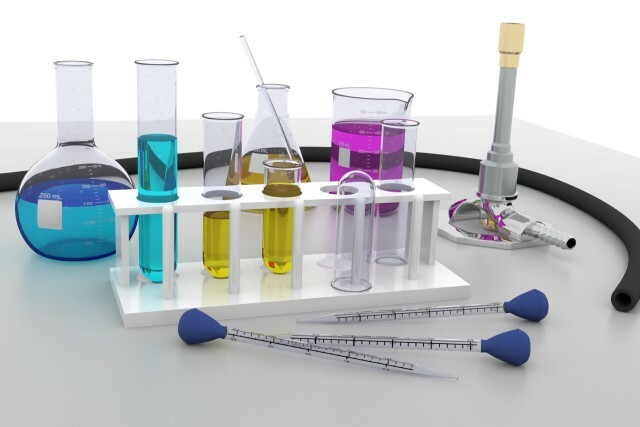 Be the first to review “Chemistry Lab Equipment” Click here to cancel reply.